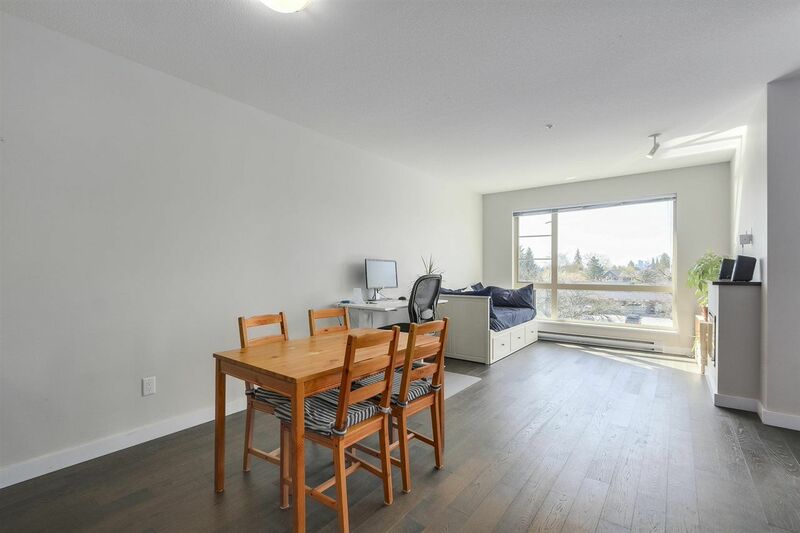 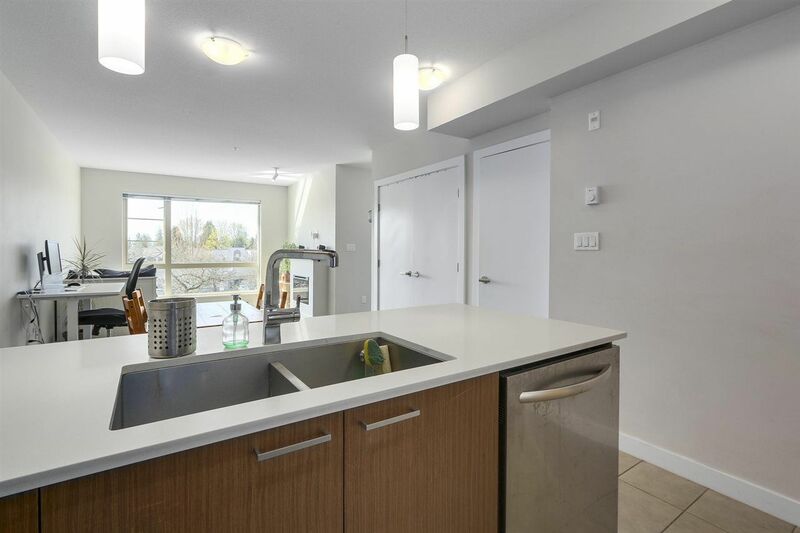 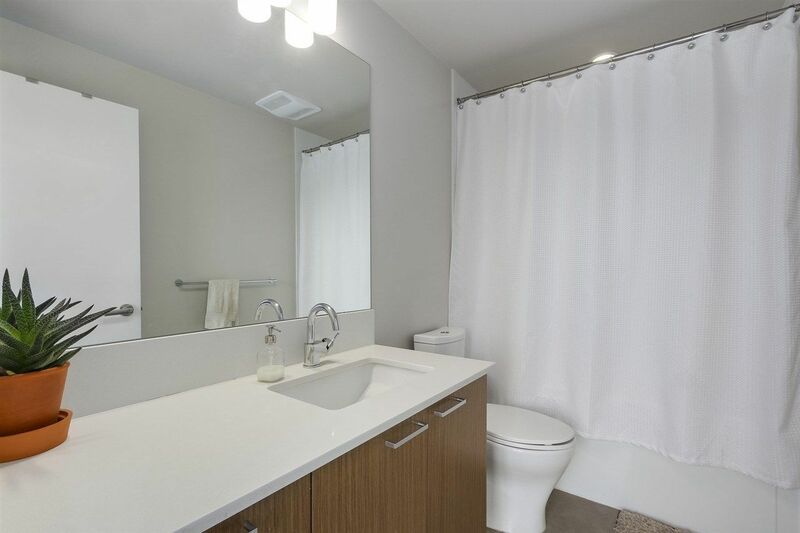 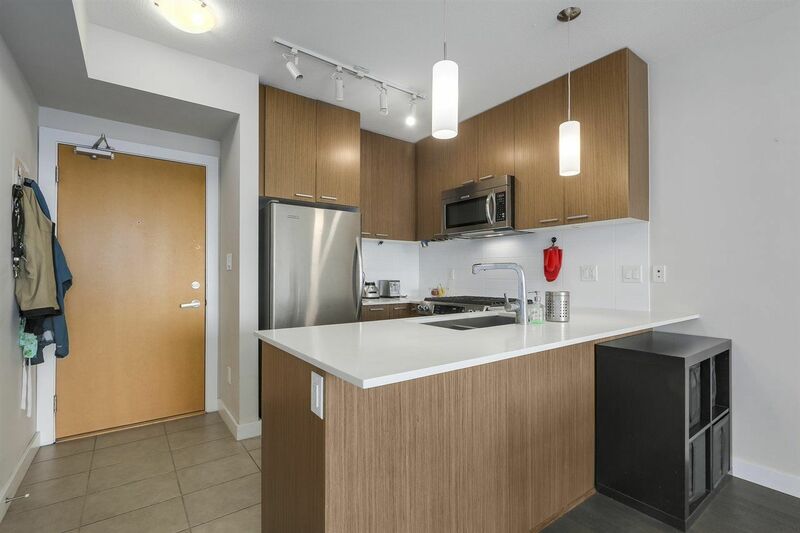 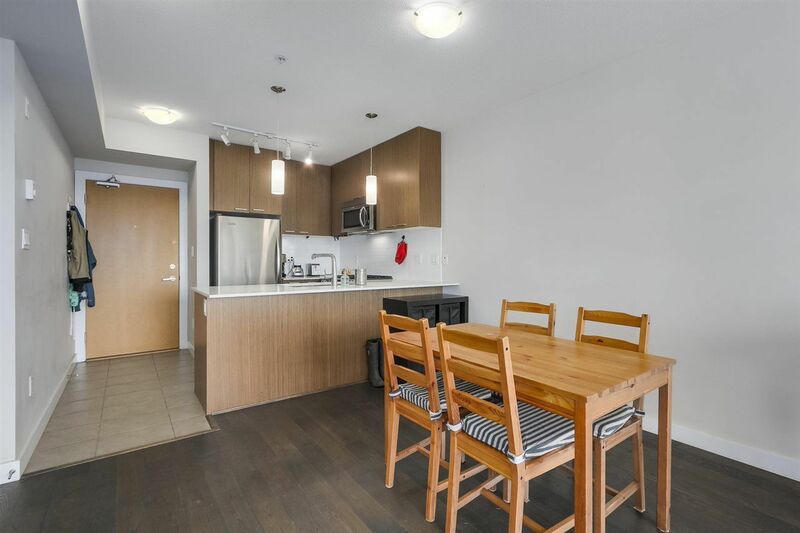 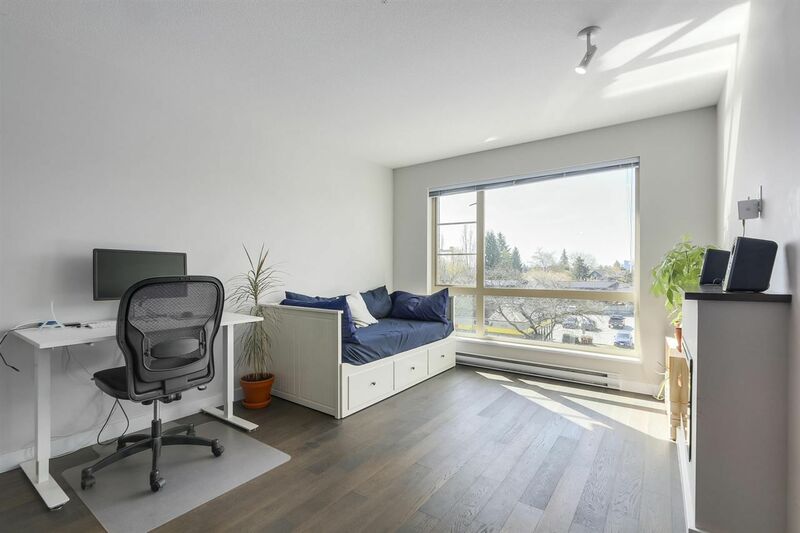 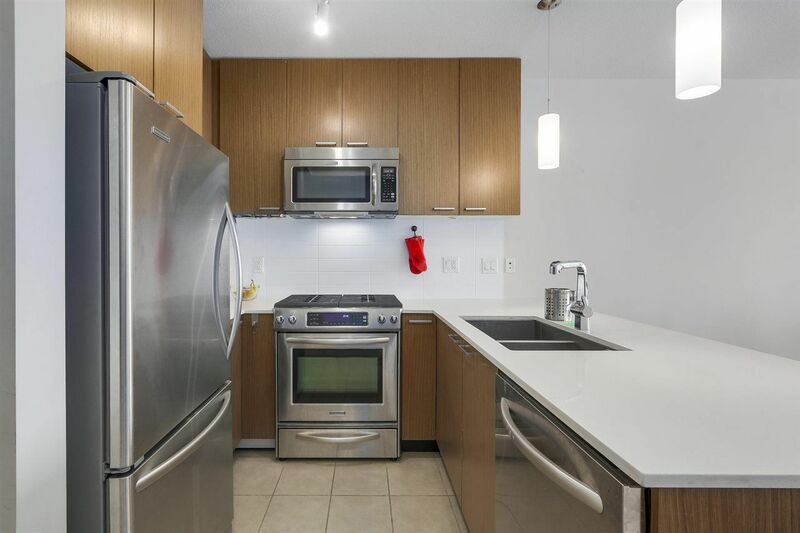 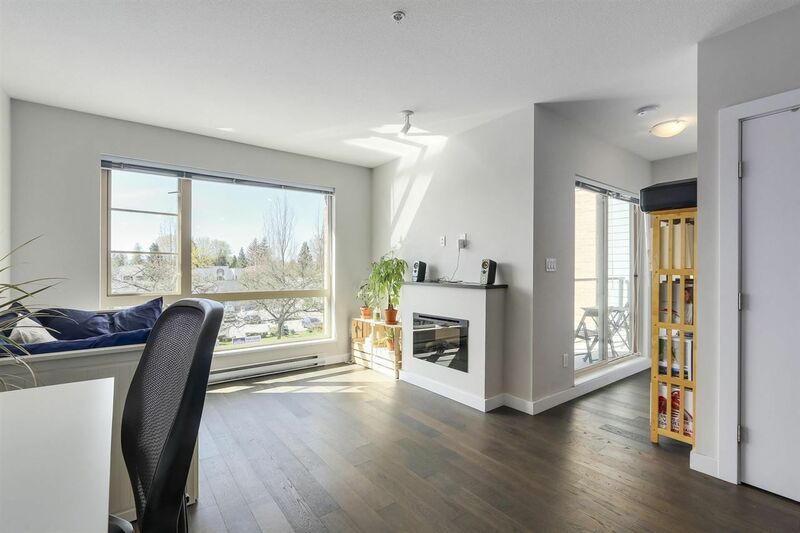 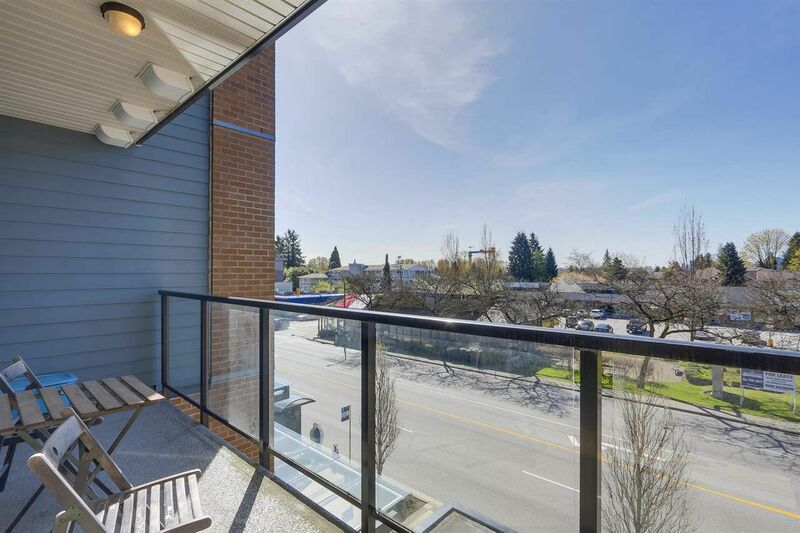 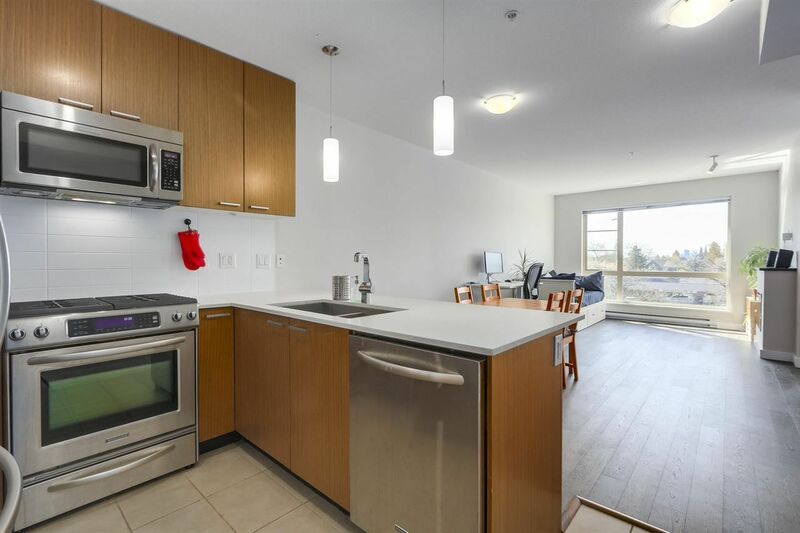 This sought-after building, THE DRIVE, built by Onni, offers Urban Living on The North Shore! 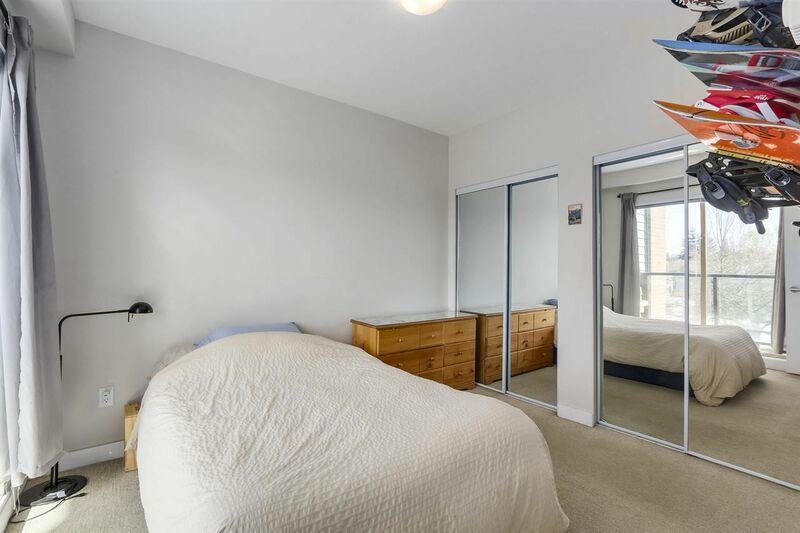 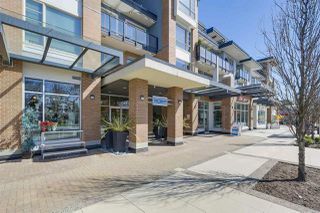 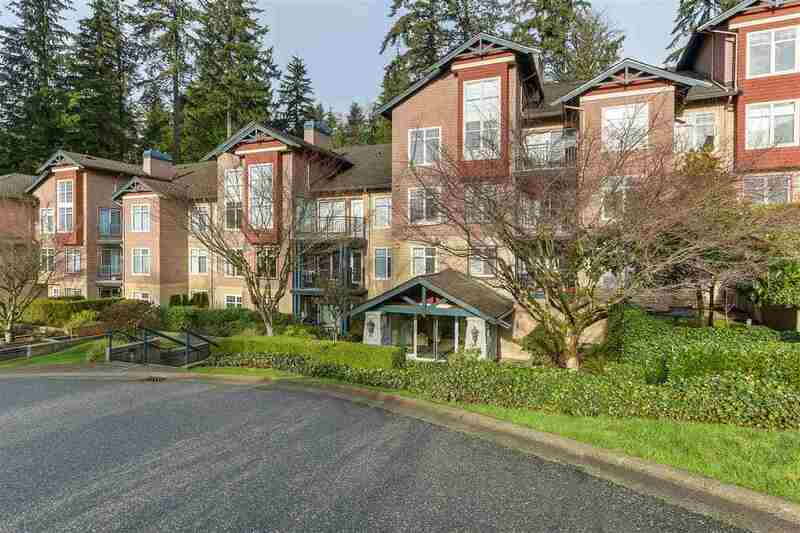 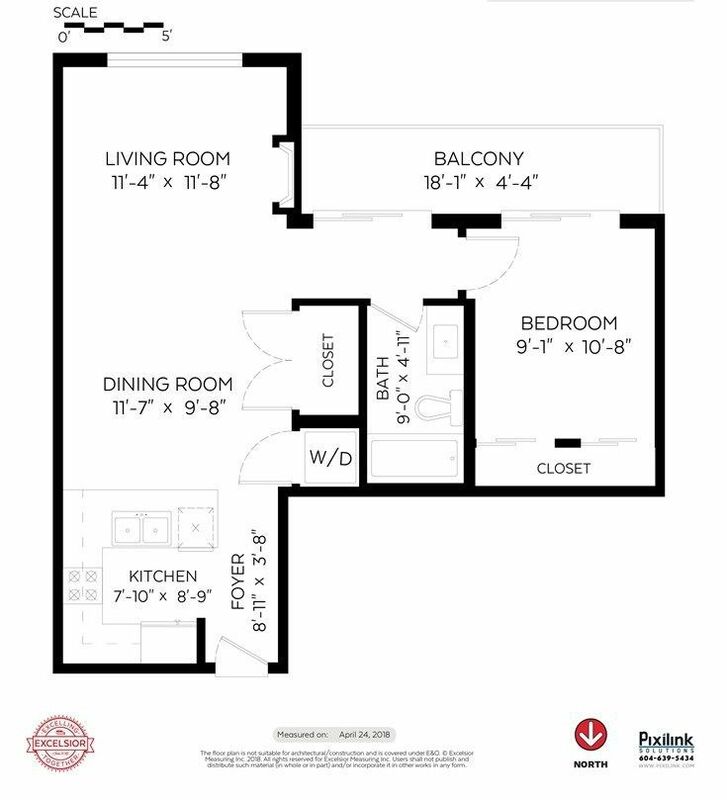 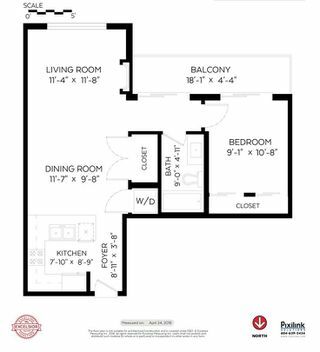 This boutique building is convenient to shopping, transit, downtown, parks and trails! Bright southern exposure ensures lots of sunshine as well as wonderful sunsets to be enjoyed from the 78 sq ft terrace. 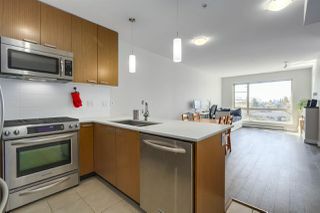 Contemporary interior, solid stone counter-tops, wood cabinets, hardwood floors and energy-efficient, stainless steel appliances. Open concept kitchen flows into dining and living areas. 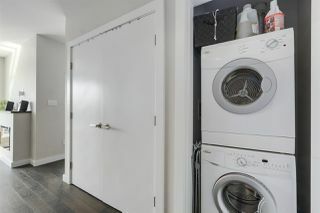 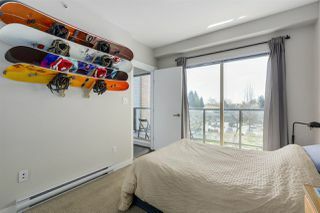 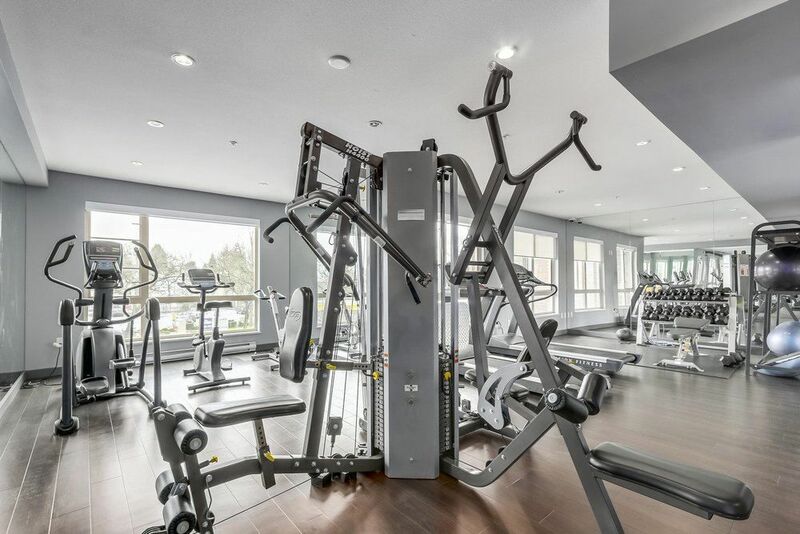 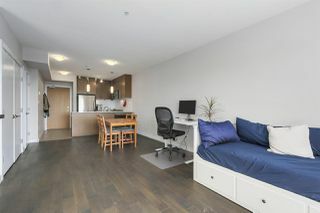 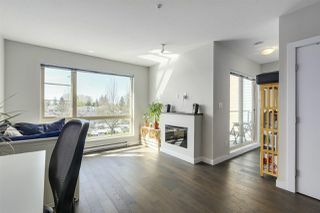 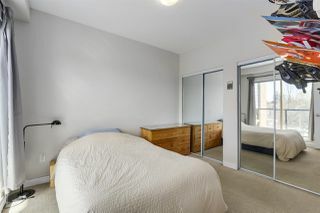 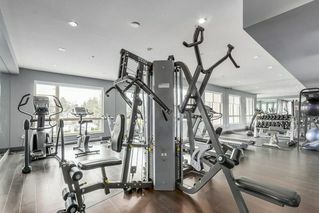 Amenities include Bike room, Gym & separate Social room with kitchen, underground Visitor Parking and In-suite laundry. Pet friendly and Rentals allowed.